Seniors on the Move - New Year - New You! 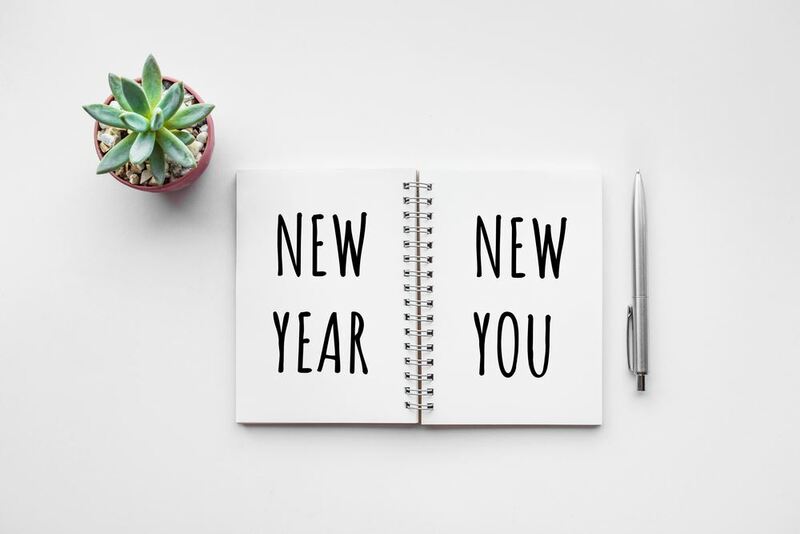 "New Year – New You! -- Achieve Better Health in 2018"